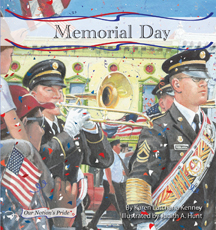 This set of six books explains important places, holidays, and symbols that represent the United States. These books have incredible, near photographic illustrations by Judith A. Hunt.